eBooks have grown in popularity as a means of conveying larger bodies of information in the past couple of years, buoyed by the development of smart phones with large screens and of dedicated eBook readers with paper-like screens. 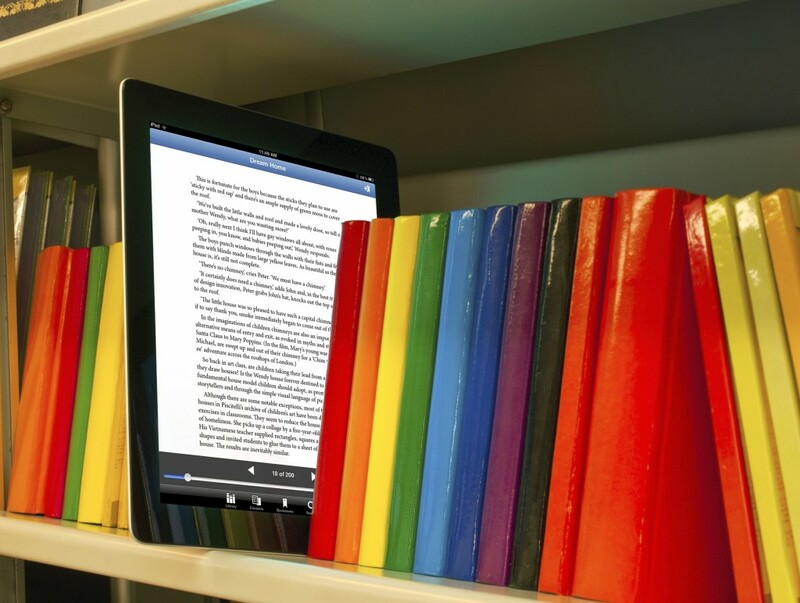 More and more people are now reading fictional eBooks for entertainment, but there is also a considerable market for shorter, more functional electronic volumes. By providing customers and clients with useful information for free, you can develop a reputation as an authority in your field, and lodge your brand firmly in their memory. In addition to this, by encouraging people to share your eBook with their friends and colleagues, you can quickly benefit from increased brand exposure. Offering a free eBook in exchange for contact details can also be a useful tactic for capturing email addresses that you can then add to your email newsletter distribution list (with the recipients approval of course). The core topic of your eBook should obviously relate to the products or services that your business offers. 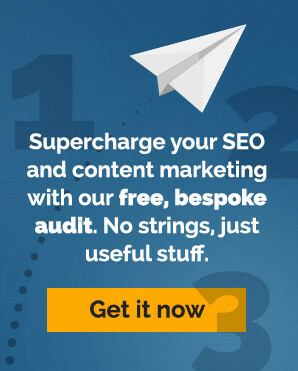 But it should not be salesy or self-serving – no one wants to download a 20-page advert for your business, unless they’ve agreed to download a sales catalogue. Your eBook should instead offer value and useful information that the reader can use. Your first step in creating your eBook then is to identify a topic or theme that is relevant and useful to your customers. If it’s also topical then all the better. What problems/ challenges do our customers commonly experience? What is currently a ‘hot topic’ within our industry? Is there a relevant subject that our competitors haven’t covered? What specialist knowledge can we impart which will be useful? What kind of information or tutorials would someone new to our specialist area find particularly useful? When you’ve decided on a broad topic, you should drill down further to create a concept for your eBook which is more tightly defined. Doing so will make the eBook easier to research, write and market for you, and easier to digest for the reader. Once you’ve arrived at a suitable topic and a provisional title, you need to think about what specific information will be contained within the book. Come up with a list of sub-topics within your main topic, and then think about what the most logical way to order these is. In doing so, you should also be able to get an idea about what areas you need to do more research in, and what elements of your existing knowledge and/or data will feed into it. Writing an eBook requires a considerable investment of time, as it may take many hours to conduct the necessary research, to write it and then edit it to optimise its effectiveness in fulfilling the initial aim. Unless you’ve got a dedicated copywriter working for you then finding this time can be difficult. In addition to this, if you or the member of staff charged with writing the eBook don’t have professional copywriting experience, the results can be quite far from what is desired. That’s why many businesses opt to outsource the actual writing, and even some or all of the research, to a professional eBook copywriter or agency. In doing so, you can develop a polished marketing product which can be used over and over to promote your business, without losing precious time that you can spend on other areas of your business. Big Star Copywriting provide professional eBook copywriting services, and we can also help you to identify a suitable topic and take this from concept to customer download. Get in touch for a friendly chat to discuss this or any other content marketing needs you may have.